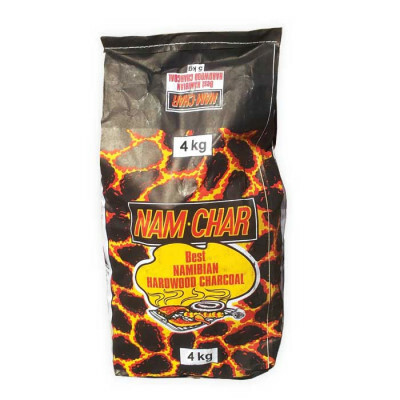 Top quality South African heavy hardwoodcharcoal. Restaurant Graded 40mm to 150mm, long lasting and extremely hot burning. No additives. We supply this to professional BBQ chefs in numerous restaurant kitchens. Perfect for the BBQ enthusiast.